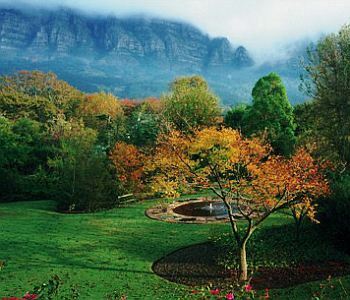 Vineyard Hotel and Spa Glen Dirk, Hotel Republic of South Africa. Limited Time Offer! 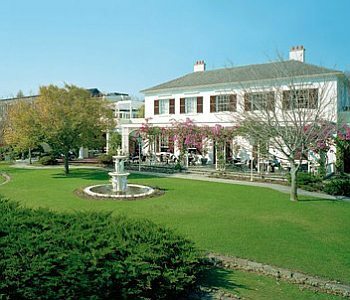 This Glen DirkRead more hotel is of a Luxury category and is a four star . 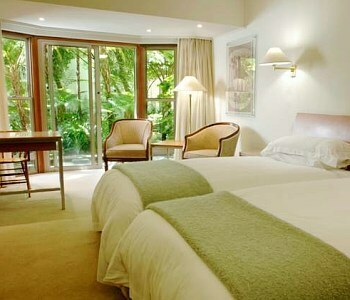 You will find several amenities such as : Room Service, Bar, Front Desk 24hr, Newspapers, Non Smoking Rooms, Business Center, Laundry, Free Parking, AirCon, Satellite Television.The Vineyard Hotel and Spa has 207 rooms. 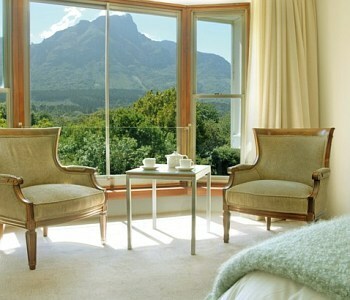 Prices start at 289 US Dollars for the average room although all room categories are represented from Courtyard Facing Room to the 1 Mountain Facing Double B&B rooms.Located east, 5 minutes by car distance from the city center, this hotel at Colinton Road (off Protea Road), Newlands is the ideal pied-à-terre to take advantage of all the wonders of Glen Dirk, whether for a few days or for a longer stay.This hotel offers a unique service : wheelchair accessible.Take advantage of the spa & health center which is available at the hotel.Note:This hotel has a free parking. The Andros Boutique HOtel is a gracious Cape Dutch homestead,dating from the early 1900's and designed by Sir Herbert Baker. Revealing a timeless sense of style, this striking guest house is nestled on the eastern slopes of Cape Town's Table Mountain and sets a statement in exquisite design.